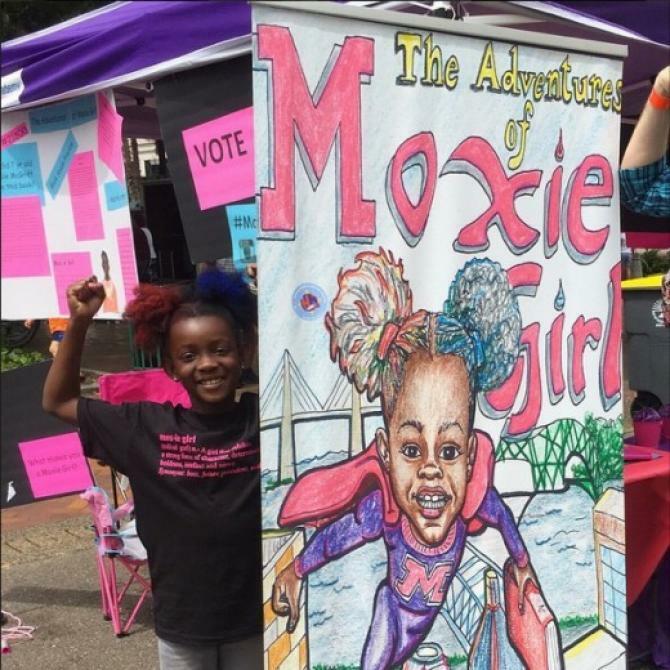 Seven-year-old Natalie McGriff is the creator of The Adventures of Moxie Girl, a comic book about a young, female superhero. McGriff won $16,000 for her creation at a crowdfunding festival in Jacksonville, Fla. The protagonist is a girl who uses a magical shampoo that turns her curls into super-powered Afro puffs. Her mother revealed that Natalie was having problems loving her hair and that was the origin of the story. I will be ordering comic books for some young girls in my life and you can too, as well as other Moxie swag! Wanna see more in this series? Contribute today! 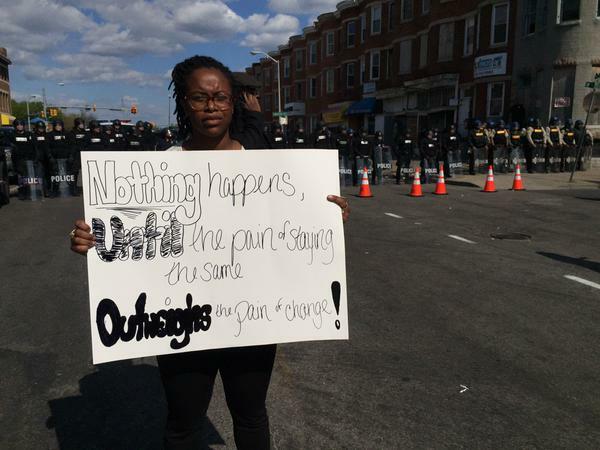 Heard it this morning…Marvin was a prophet. I could’ve posted Mercy, Mercy Me for Earth Day, but this one is resonating more for me these days. I have had this argument with folks time and again. If you don’t make a decent wage- let alone are on public assistance to feed your family- it is extremely difficult to eat healthily. There are some states and municipalities that have made strides in this area by now accepting SNAP benefits at farmer’s markets but price remains an issue. Why does 100% juice cost so much more than soda, Huggies or juice ‘drink’? Fresh produce can run you 5xs the cost of canned or frozen (although the quality of the two latter items has vastly improved). Given all of this reality, it is difficult to divorce this conversation from that of healthcare costs as well as obesity and related diseases. With that said, I stumbled across a challenge that Chef Mario Batali gave to actress Gwyneth Paltrow to raise awareness and money for the Food Bank for New York City . 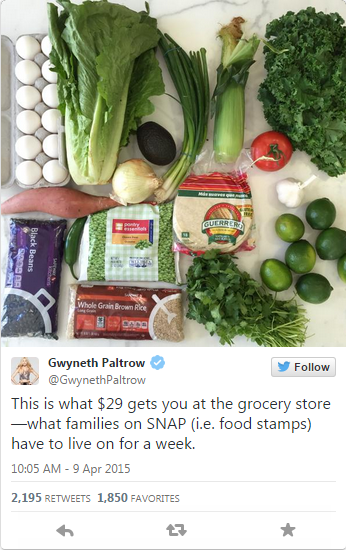 Paltrow’s basket cost $24.40 and was meant to last a full week. As I suspected, we only made it through about four days, when I personally broke and had some chicken and fresh vegetables (and in full transparency, half a bag of black licorice). My perspective has been forever altered by how difficult it was to eat wholesome, nutritious food on that budget, even for just a few days—a challenge that 47 million Americans face every day, week, and year. Very clever. Huffington Post article that is written as if there were no video evidence of the South Carolina man, Walter Scott, being killed by an officer. How many times have we read this type of article? Thank you to the authors, Ryan Grim and Nick Wing. Sophia Says, Show Me the Money! Well, not really. But nine-year-old Sophia raised some good points and just in time for Equal Pay Day, the day of the year that it takes a woman’s salary to catch up to her male cohort’s (since we still make 0.79 cents to a man’s dollar). Isn’t it time for women to be represented on U.S. currency? An online grassroots campaign, Women on 20s, took up Sophia’s cause and launched a viral push with the same goal. Founders Barbara Ortiz Howard and Susan Ades Stone launched the campaign website in February. The final women chosen to grace the $20 bill are: Eleanor Roosevelt, Harriet Tubman, Rosa Parks and first female Cherokee Chief Wilma Mankiller. Cast your vote today! Once online voting determines a winner, Howard plans to ask our President to create a new $20 with the chosen woman. The goal? The new currency in circulation by the year 2020 – the 100th anniversary of a woman’s right to vote. BTW – Sophia’s choice is Rosa Parks.